Disclaimer: This is a parody/inspirational work. 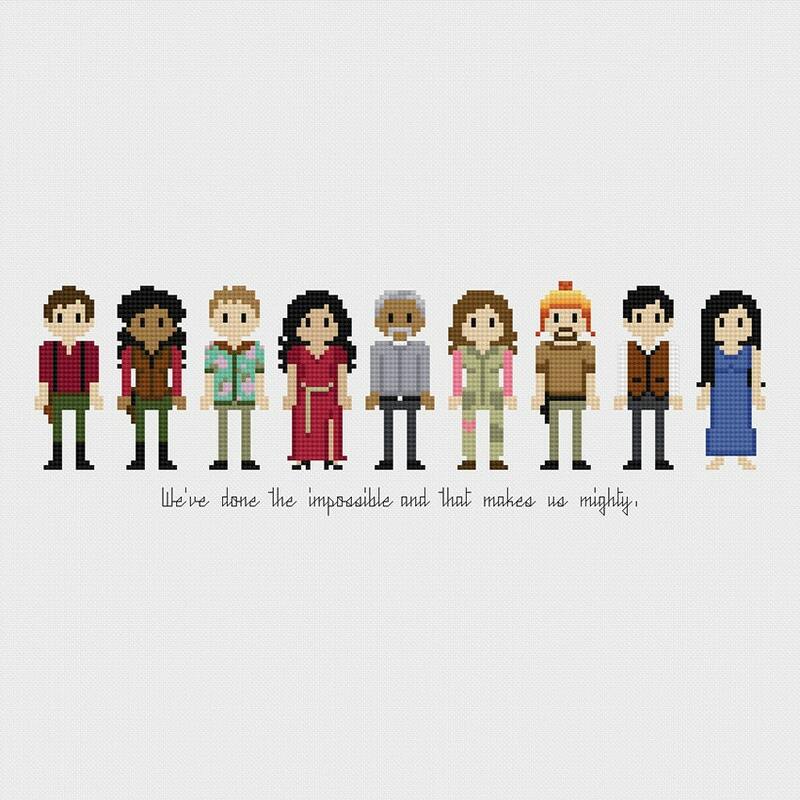 Firefly and its characters are registered trademarks of 20th Century Fox. This product is not sponsored, endorsed by, or affiliated with Fox or any of its subsidiaries, affiliated companies, and/or third party licensors. Love this pattern. Can’t wait to finish it so I can give the perfect gift. Easy to follow, great pattern!